**Open House 3/2/19 1:30-3:30**This Spacious Colonial Valley Home has been recently updated with a new cedar deck, new carpet, light fixtures, new inside and outside paint and features 4 bedrooms, 3 full baths, 3910 sq. 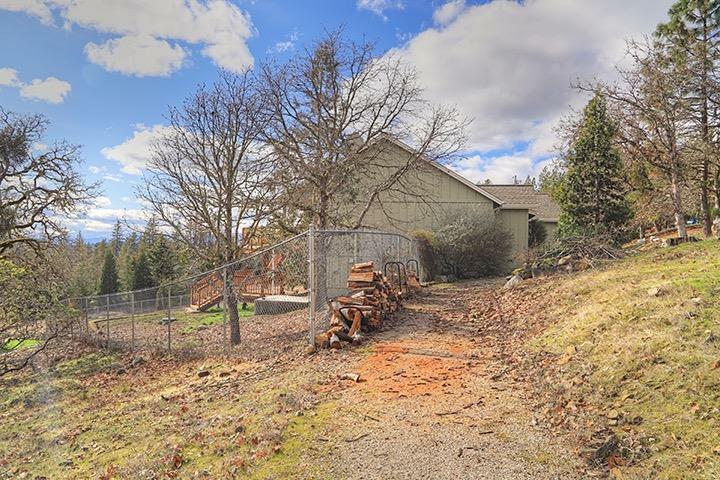 ft., all on 1.86 acres. 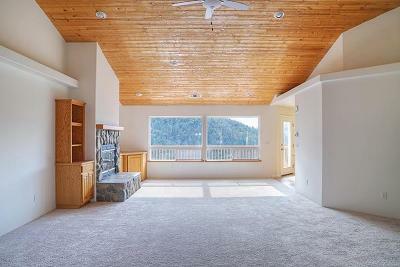 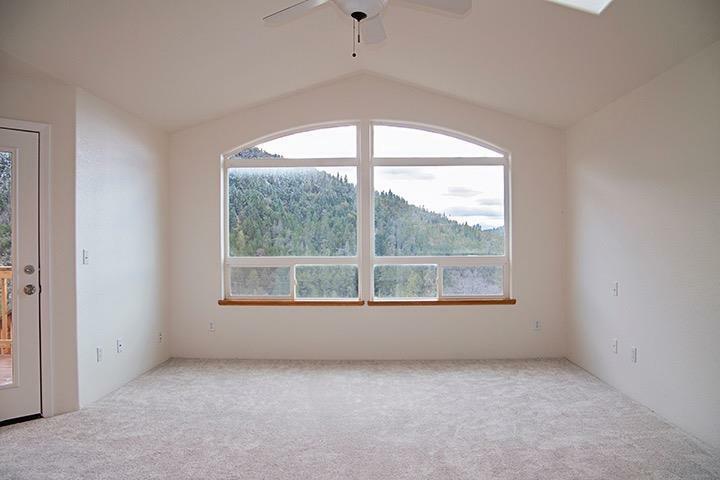 When you open the front door you are greeted with a wall of windows that frame the majestic mountain views. 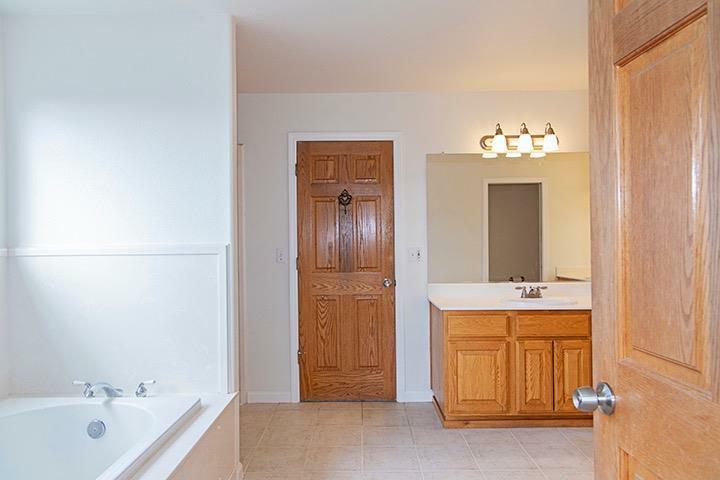 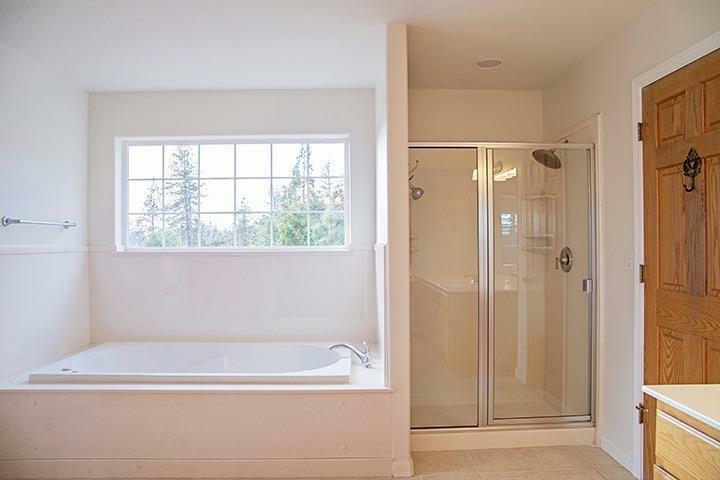 The large master suite includes a jetted soaking tub, double vanities, and a walk in closet. You'll love the bight open kitchen that leads into a wonderful great room with a vaulted wooded ceiling and a stone faced fireplace. 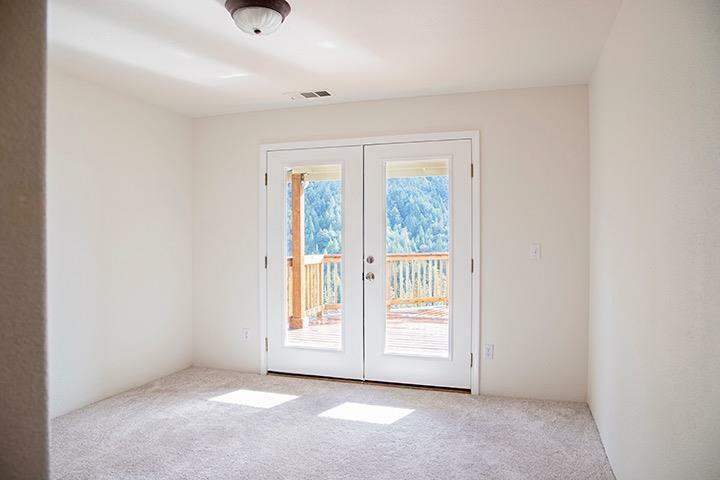 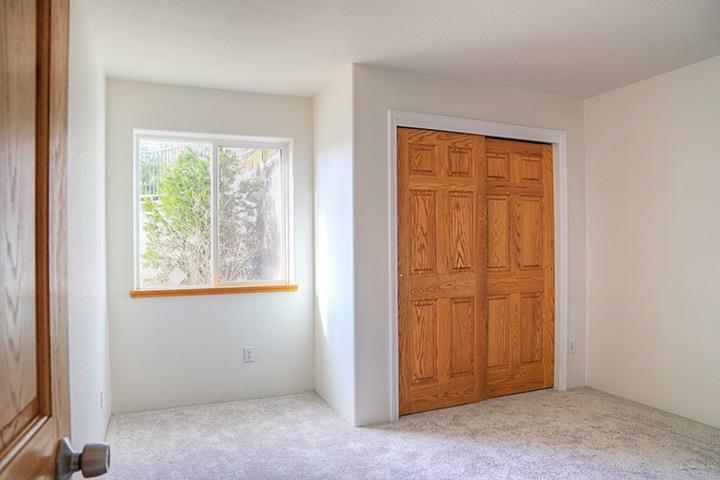 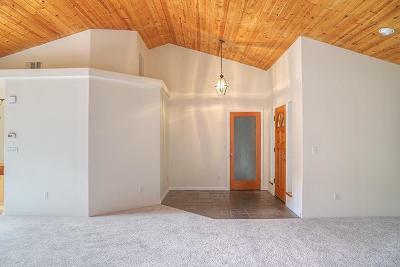 Downstairs you will find a bonus room that features 1 bedroom, 1 full bath and a large great room that has many possibilities. 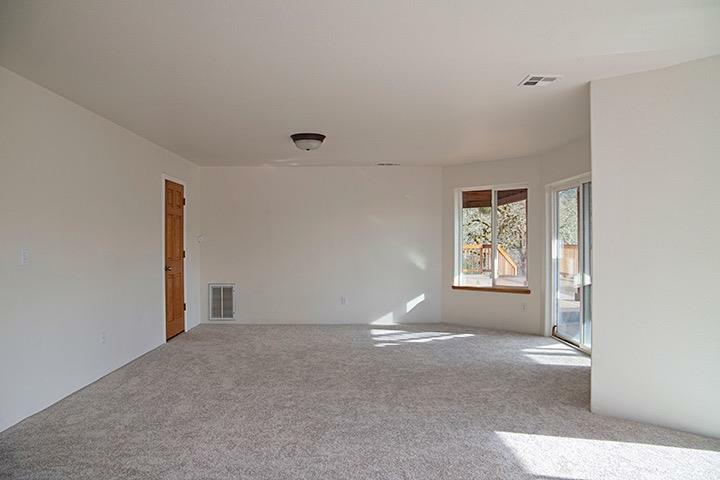 Maybe a mother-in-law suite, game room, hobby studio, or just entertaining. 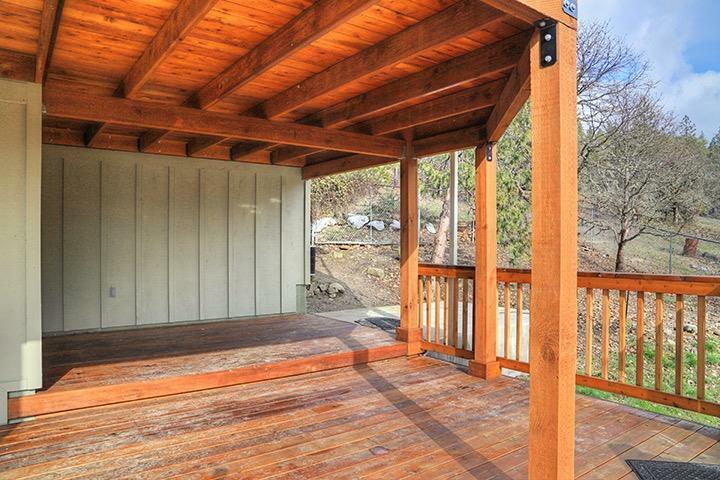 Don't miss the garden area and the newly poured slab for your hot tub. 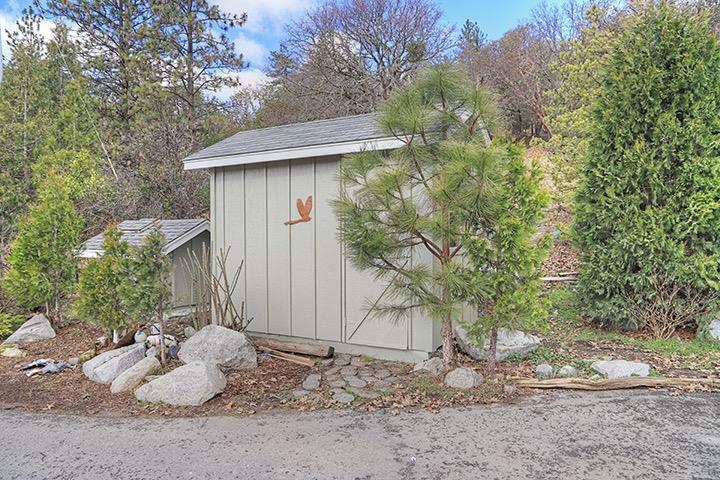 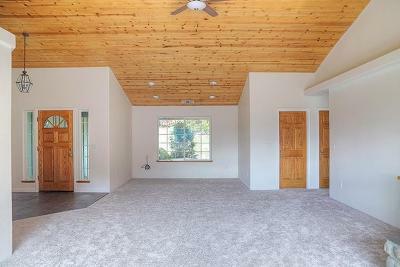 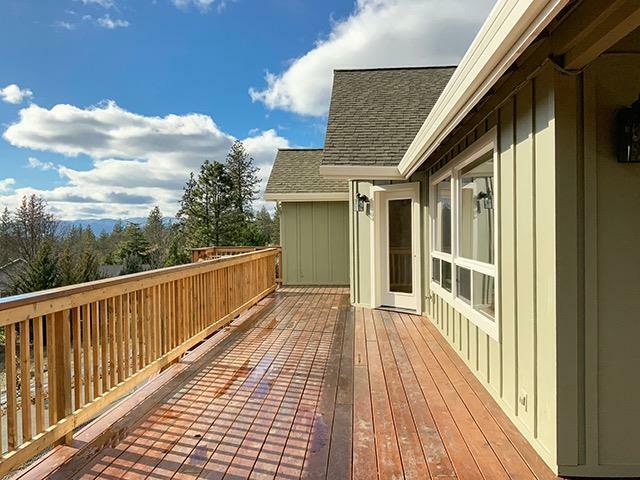 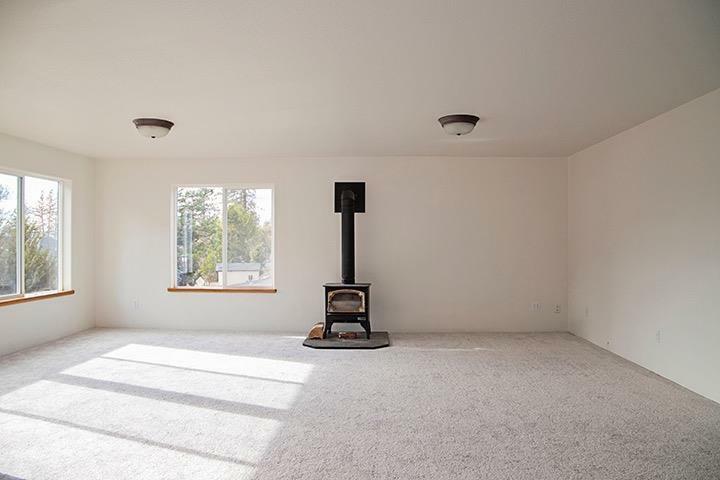 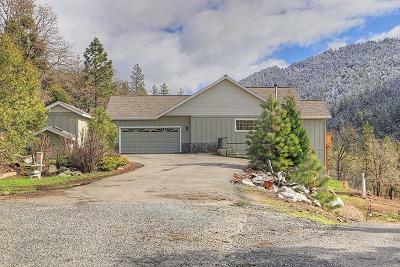 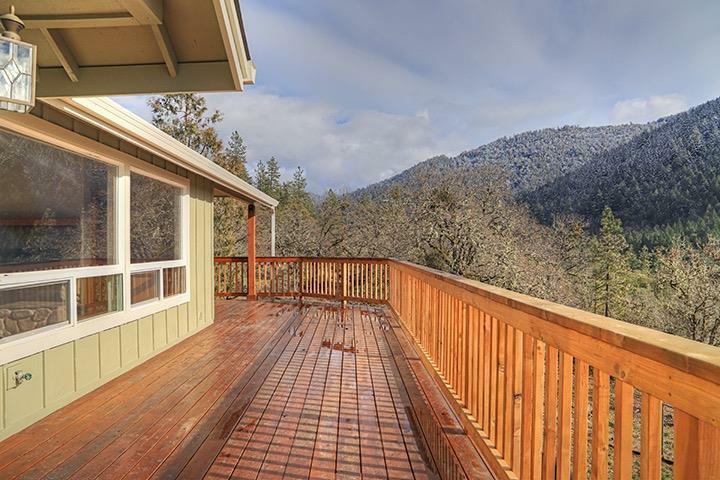 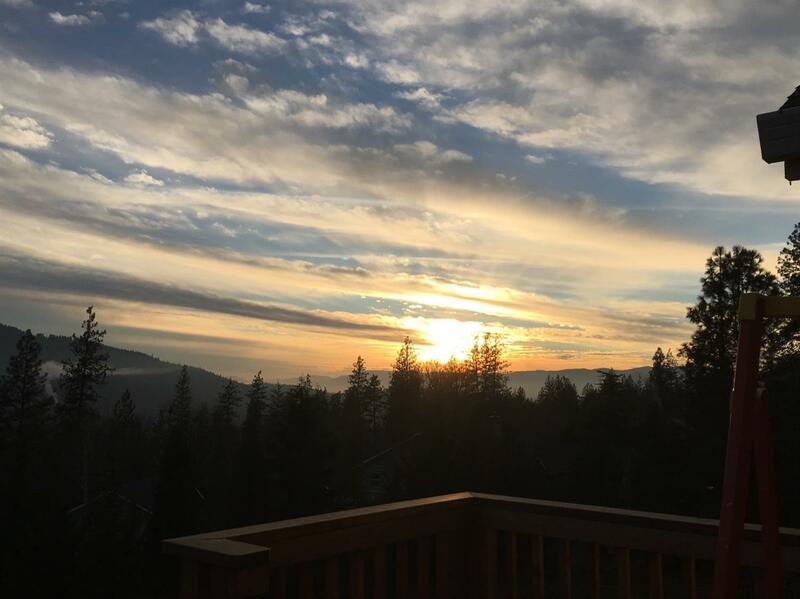 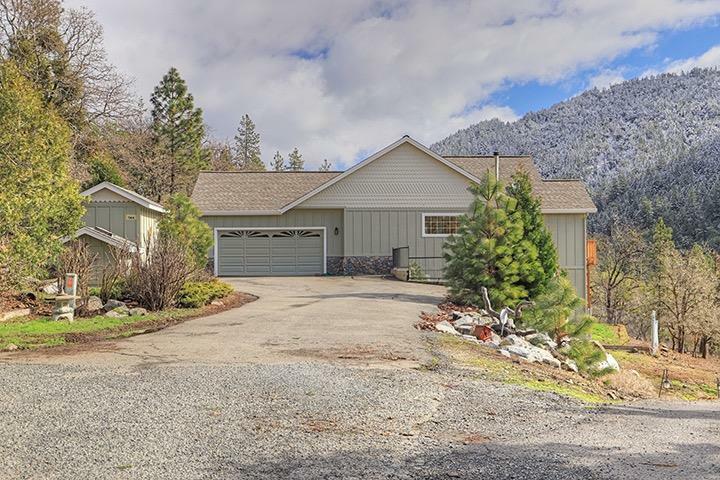 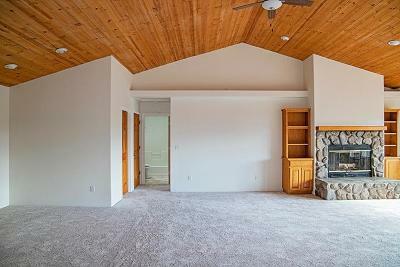 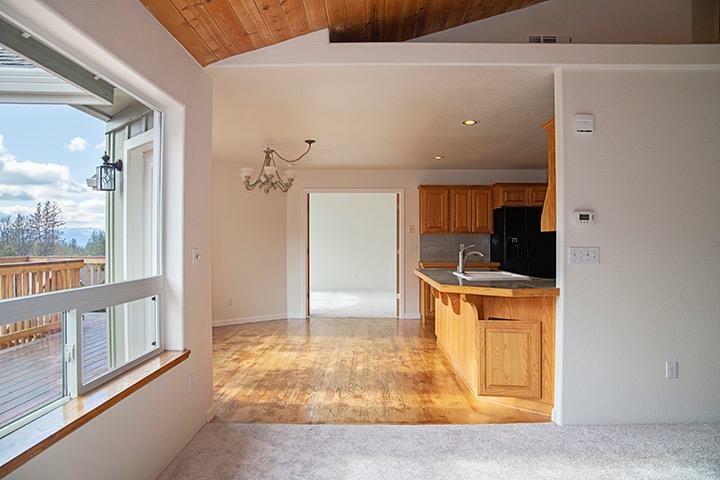 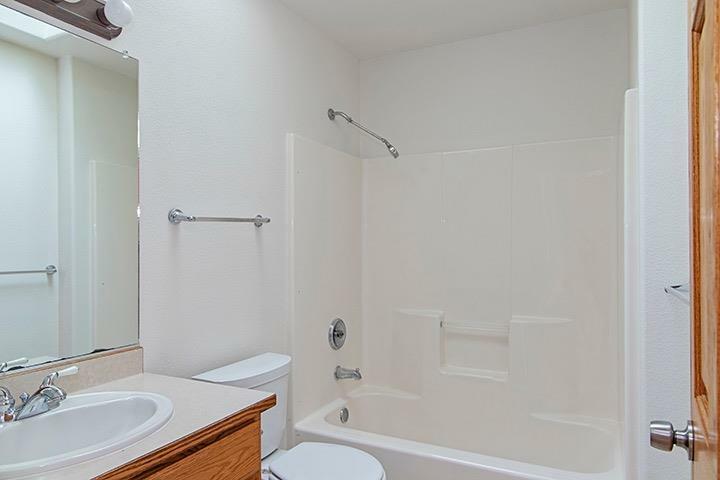 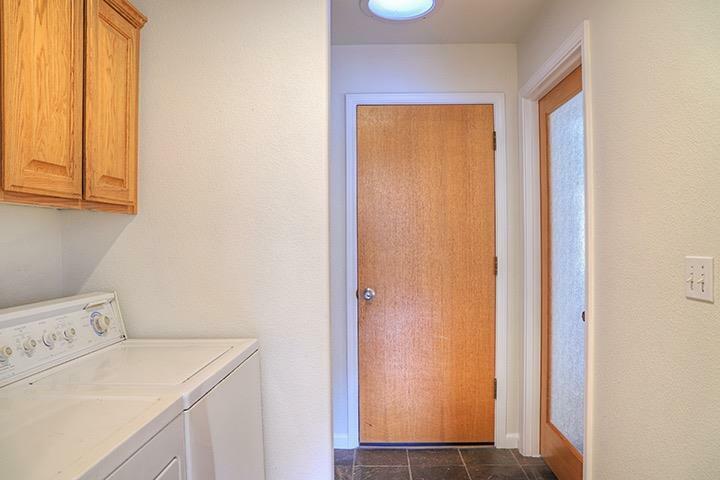 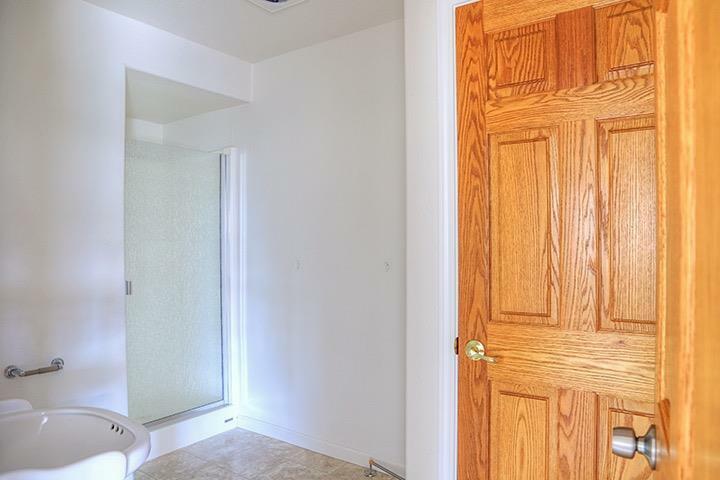 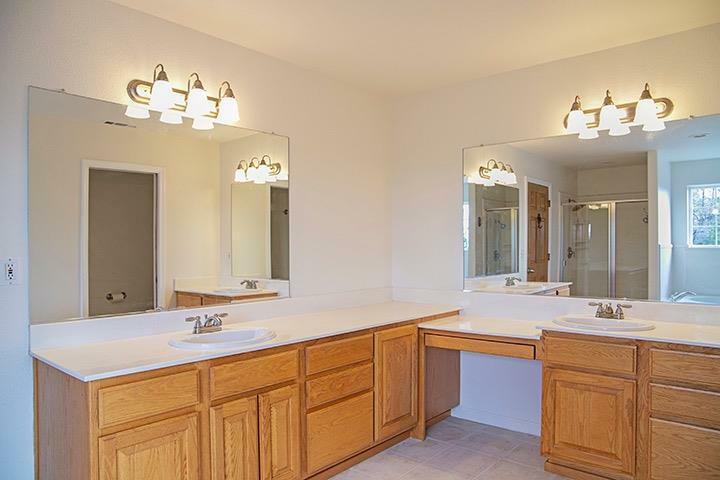 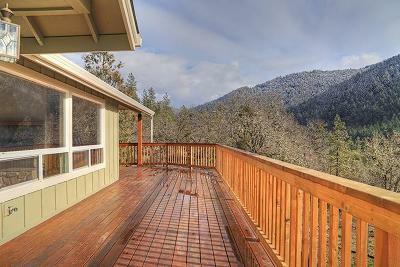 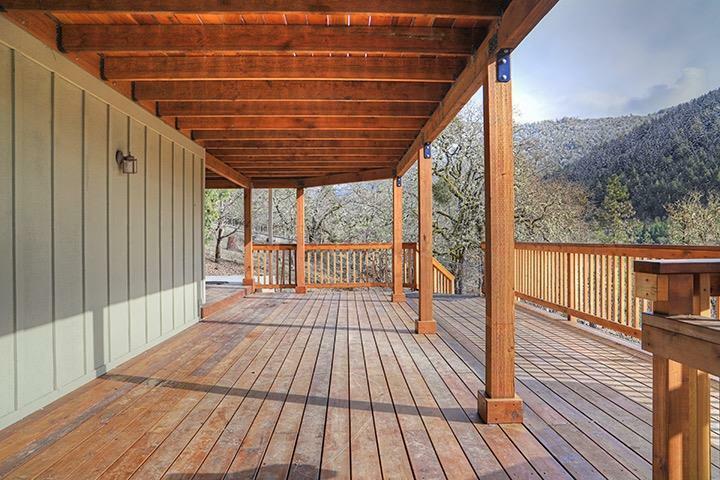 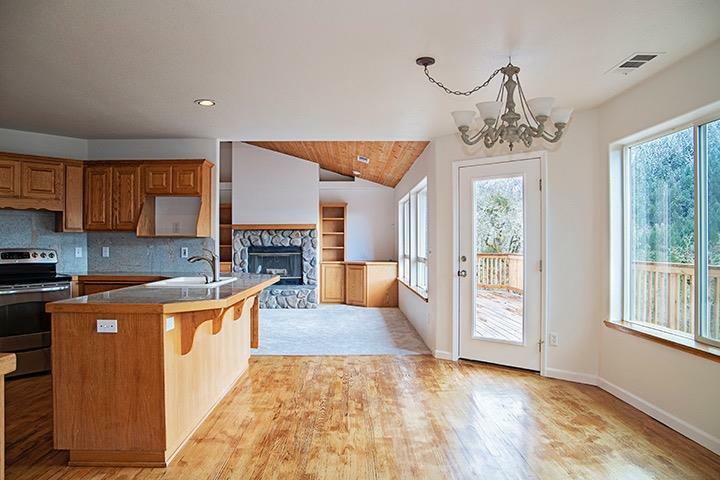 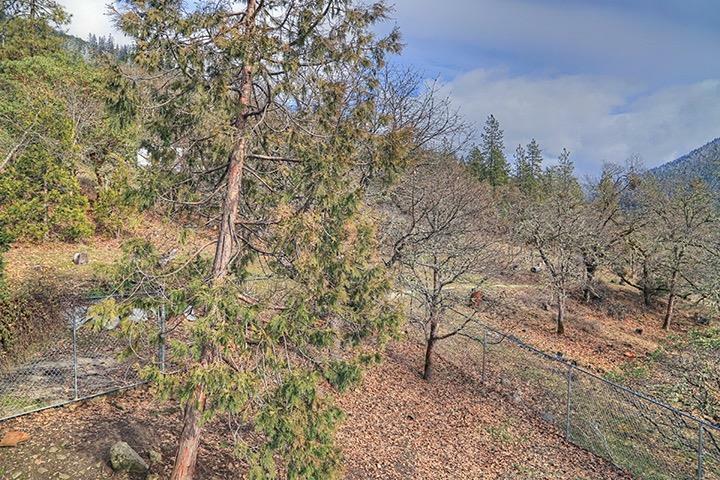 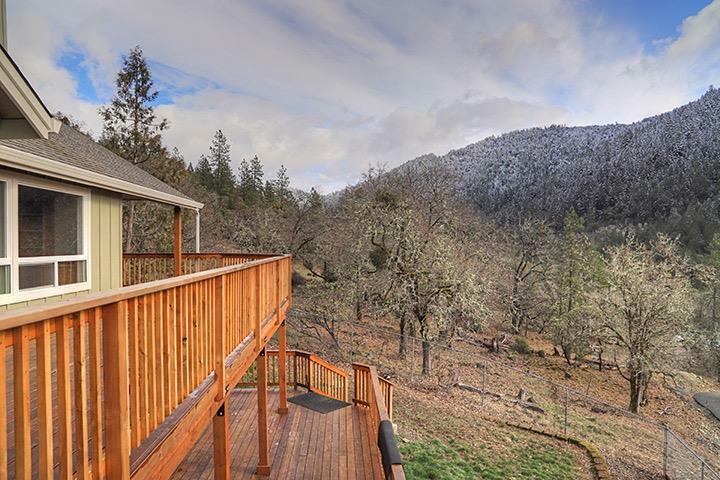 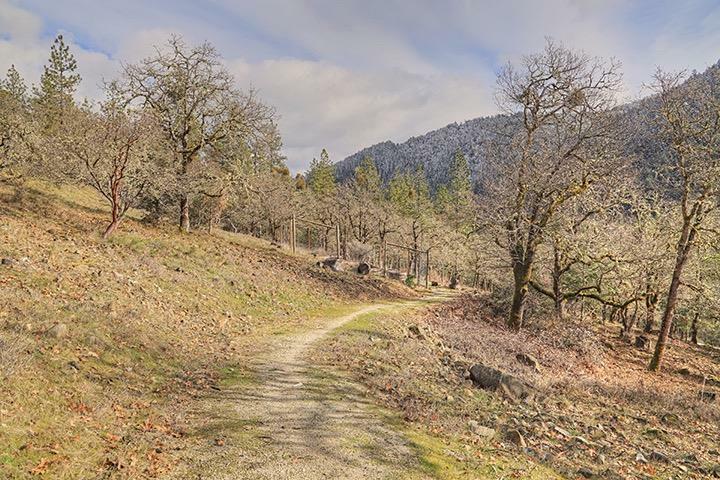 Located in a highly desired area of Grants Pass that is conveniently located close to town and shopping. Call for your showing today. 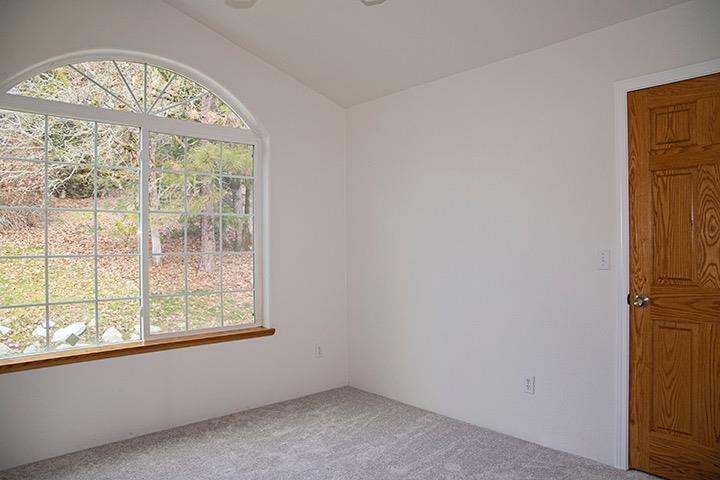 Directions: Highland Ave, Rt. 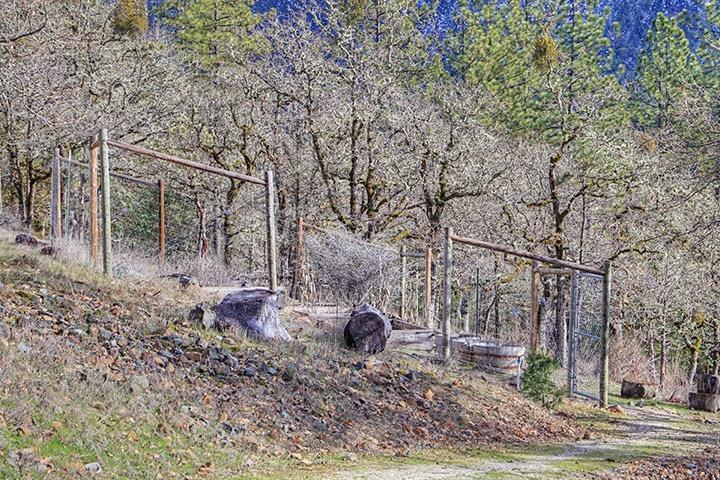 on Lloyd, to Soldier Creek to Nelson, to Horseshoe, then Rt. 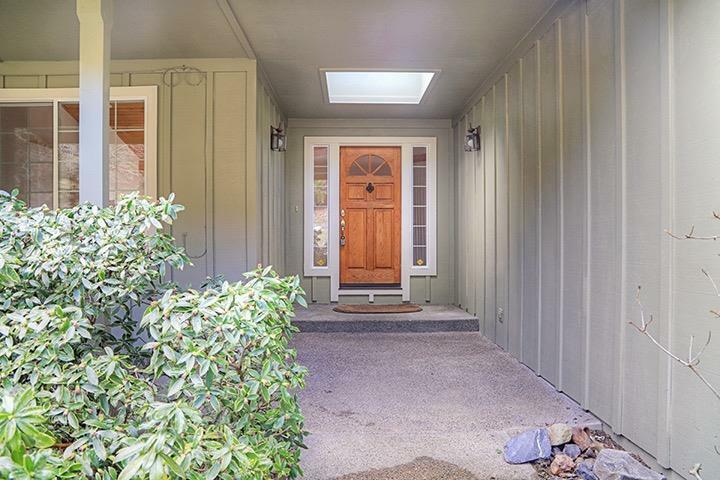 on Colonial dr. Take Colonial all the way down past the pavement.